Without good raw materials it would turn out to be a tough journey as an entrepreneur. Every entrepreneur steps in the business world to earn quick revenue, taking appropriate decisions. However, time and again, many find themselves hitting a dead end, resulting in losing momentum, causing the sourcing of product to slow down. This affects the business graph, making things difficult for the entrepreneurs. Manufacturing your own product or finding suppliers isn’t always easy. 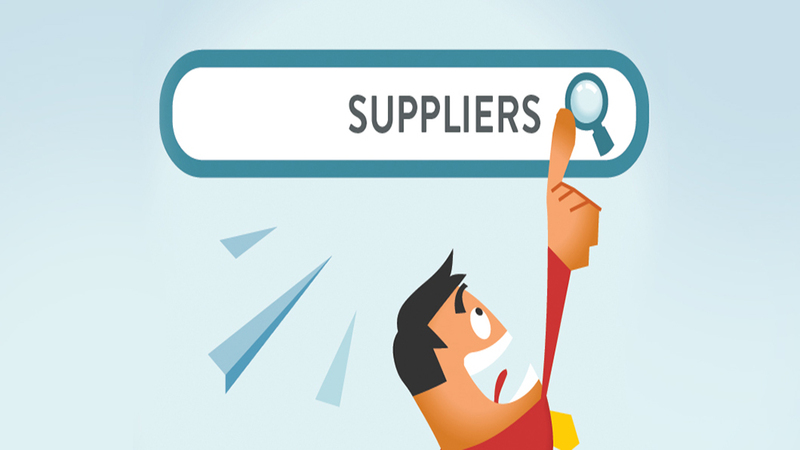 Here are a few things to look at the basics of sourcing a supplier. Can produce your own product idea. Can also be a manufacturer that can purchase the existing brands and products. Do you want to source domestically or from overseas? Entrepreneurs should always ask this question to themselves before proceeding with their business strategies. While both the segments have its own pros and cons, it’s necessary to understand things indepth. Domestic sourcing comes along with no language barrier, making communication easier. You would be able to demand clearly without any misunderstanding. Additionally, higher manufacturing quality and fast shipping time are some other features of domestic sourcing. While, overseas sourcing comes with low manufacturing costs, along with a higher number of manufacturers to choose from. Language barriers and longer shipping time being its few cons. Therefore, if you are aware of your future offerings, you might be able to choose wisely between domestic and overseas sourcing. After having a better idea of exactly what you are looking for, searching for the suppliers is the next step. The Internet is the best place to start. You can also look at Directories, local libraries, existing franchises, and referrals are some other key ways which can help you get the best supplier for your business. Sourcing suppliers and manufacturers is a unique process, and for many, a new experience.